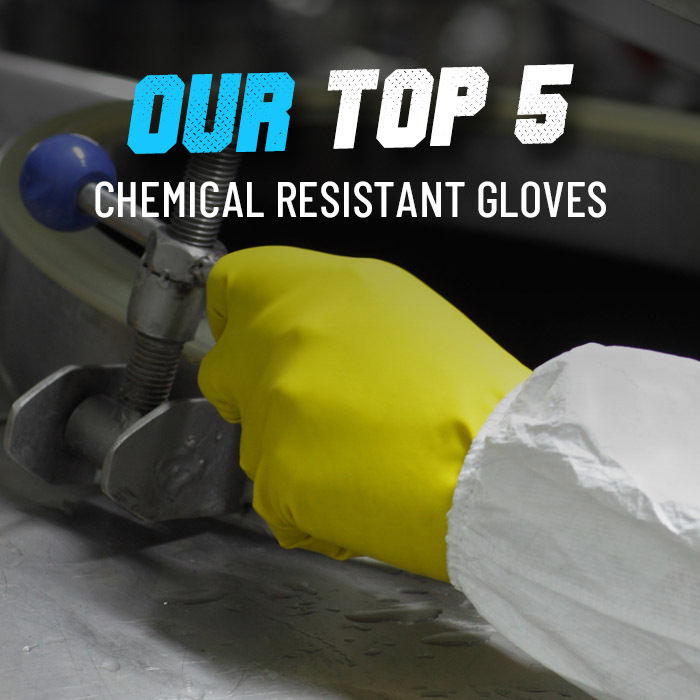 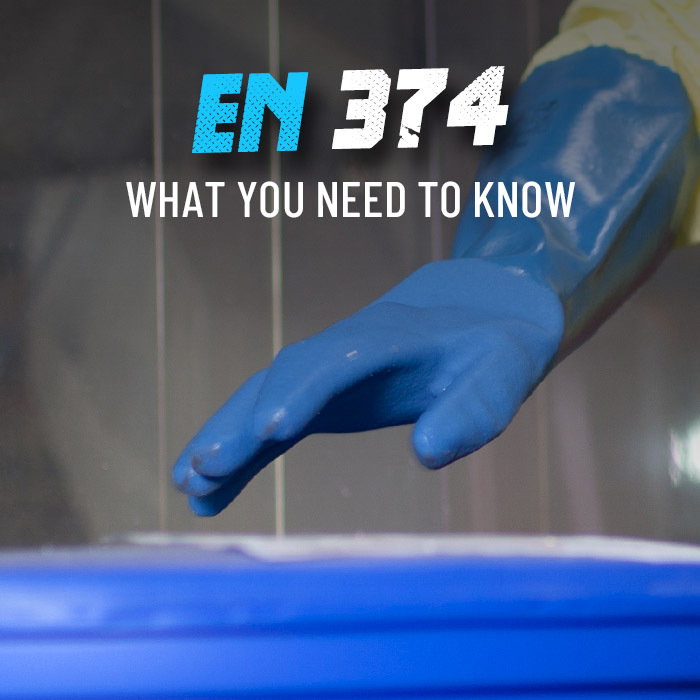 If you are dealing with chemicals or hazardous substances, then it is vital that you take the correct steps to protect hands and to bolster your performance. 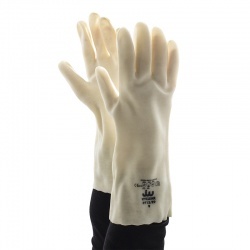 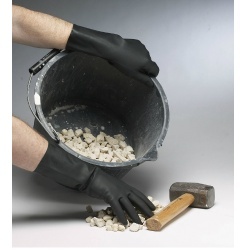 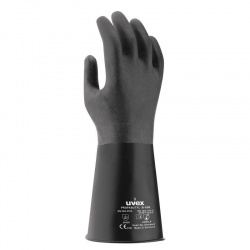 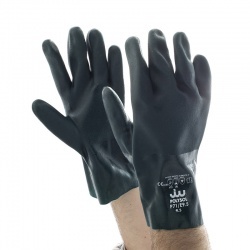 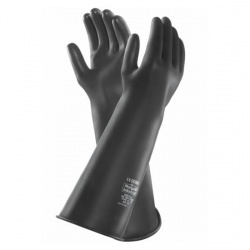 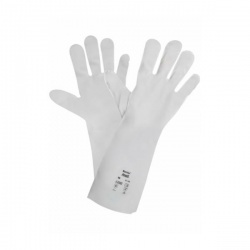 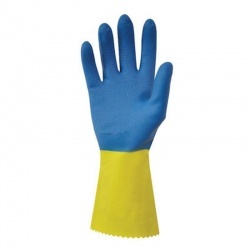 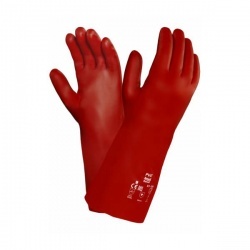 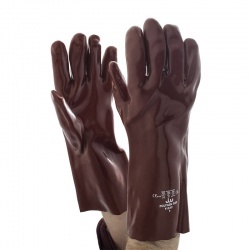 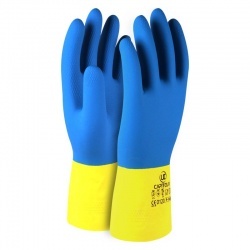 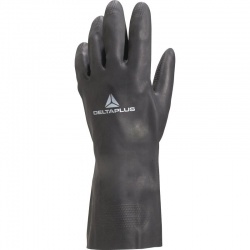 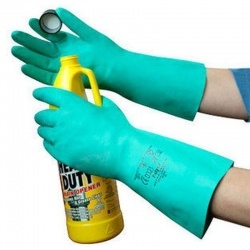 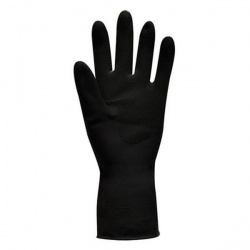 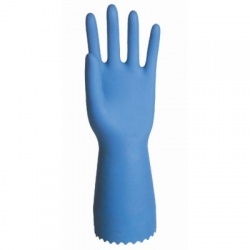 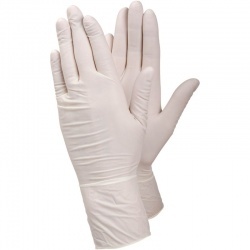 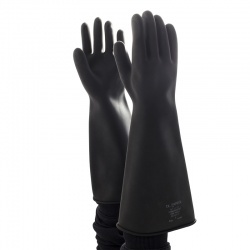 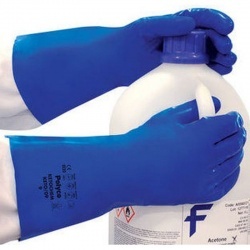 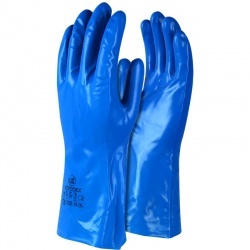 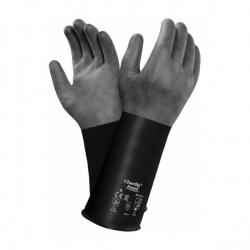 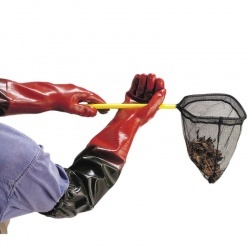 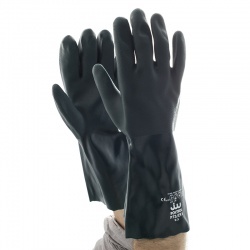 At WorkGloves.co.uk, we offer a wide selection of Acetone Resistant Gloves which work to protect hands against acetone and help you to achieve your objective quicker. 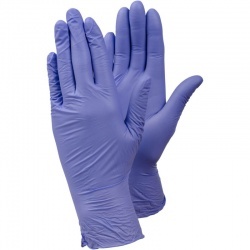 If you would like more information on our gloves or a recommendation, please call us on 020 7501 0597 or email us at helpdesk@workgloves.co.uk.